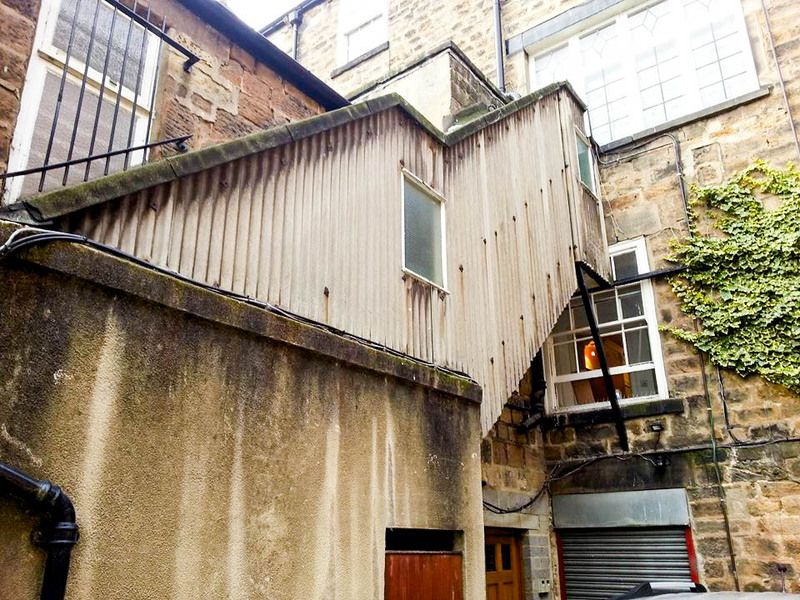 GRP were asked to remove a redundant staircase from the rear of the property by Stapleton Waterhouse. 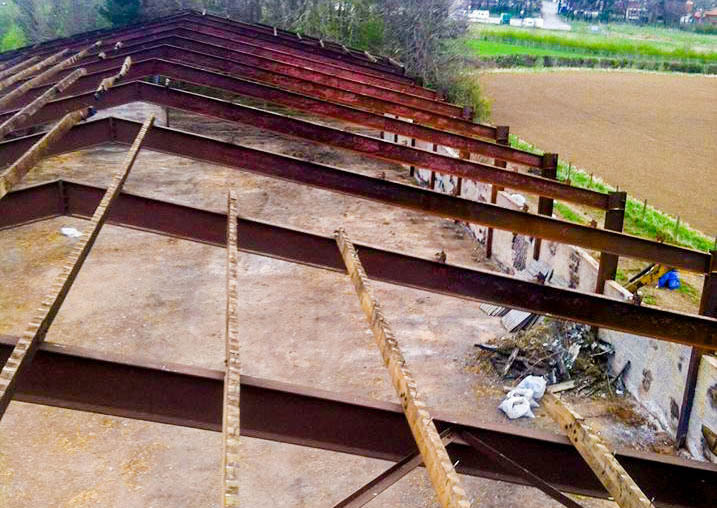 The asbestos cladding on the staircase was removed first before the rest of the structure. 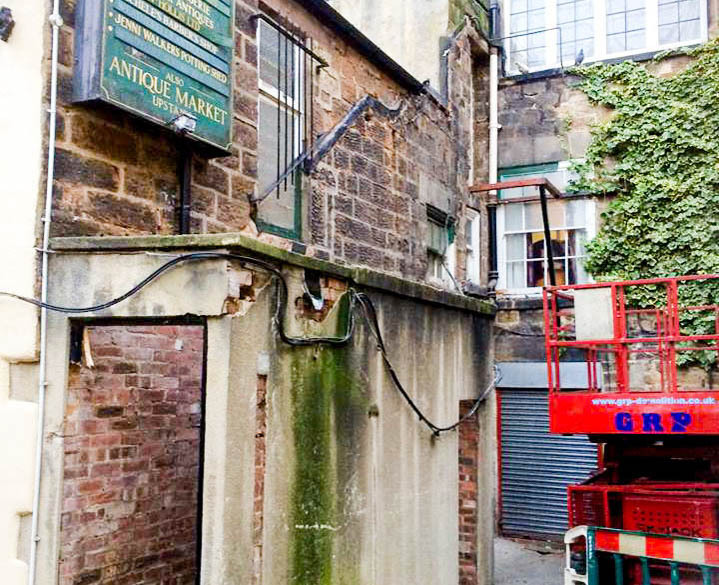 The project was completed within 2 days so as not to disrupt access to the property too much. 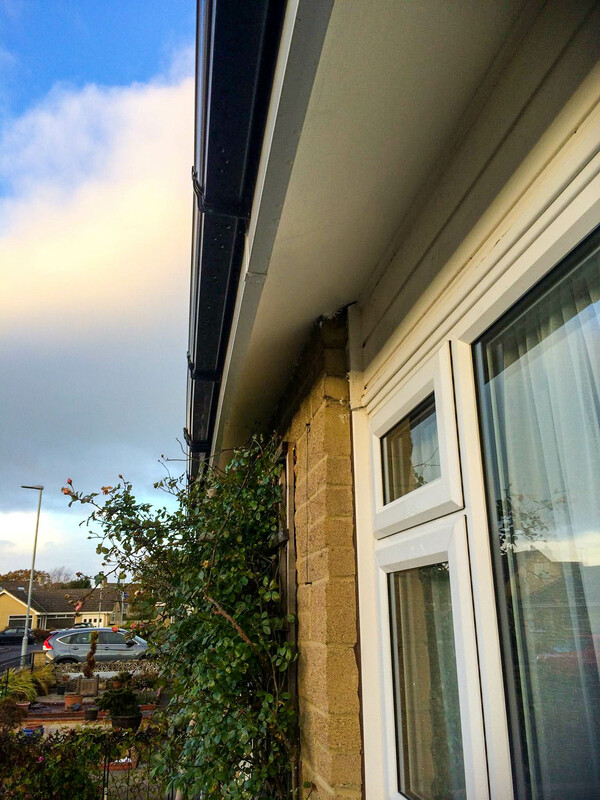 GRP were asked to take a sample from the soffit board on the house by the client. 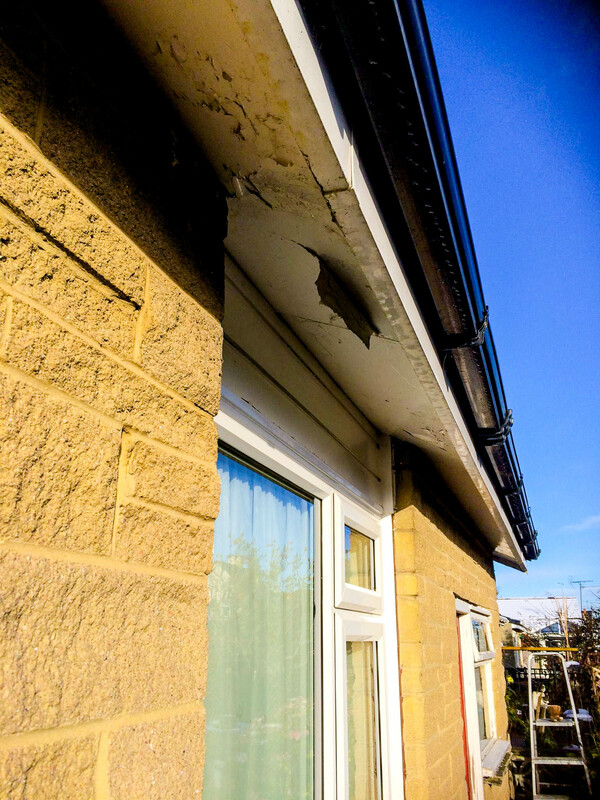 This confirmed that the soffit was contained Amosite asbestos fibres. 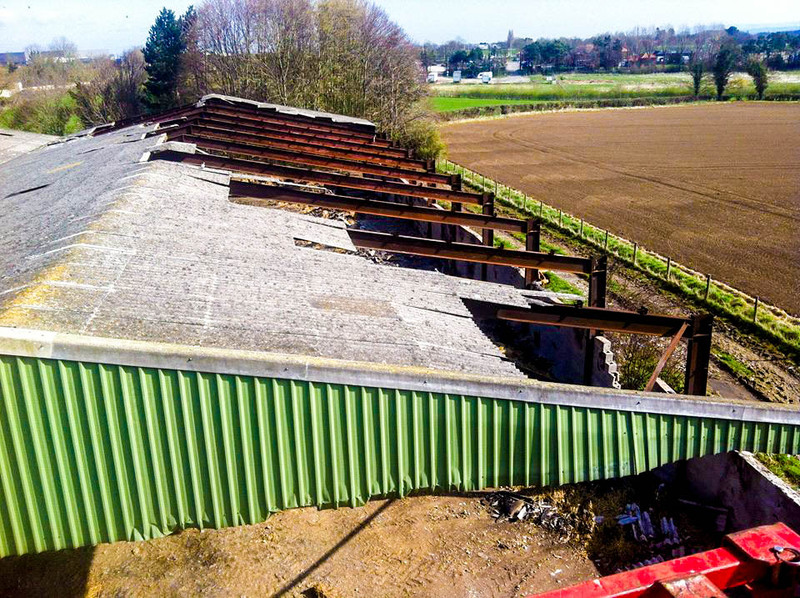 The client was given the options of full removal or encapsulating of the material including the associated costs and implications of both works. The client opted to have the boards encapsulated and this was completed within a day. 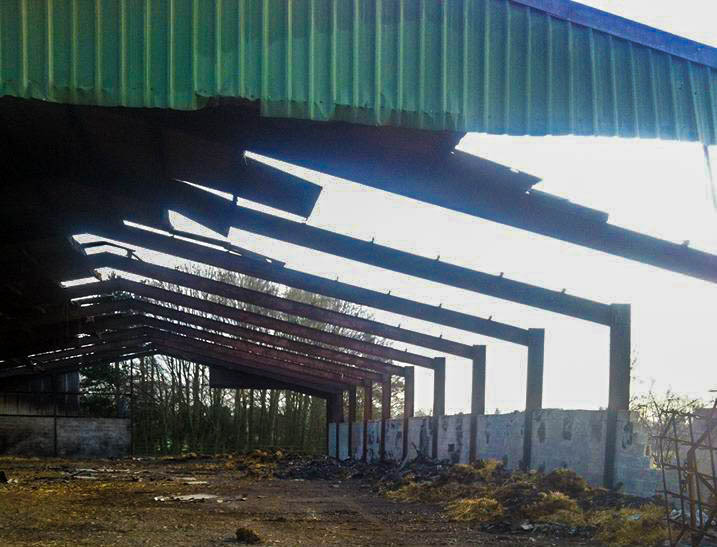 Following a fire in the building GRP were tasked with clearing up the damaged asbestos roof sheets. 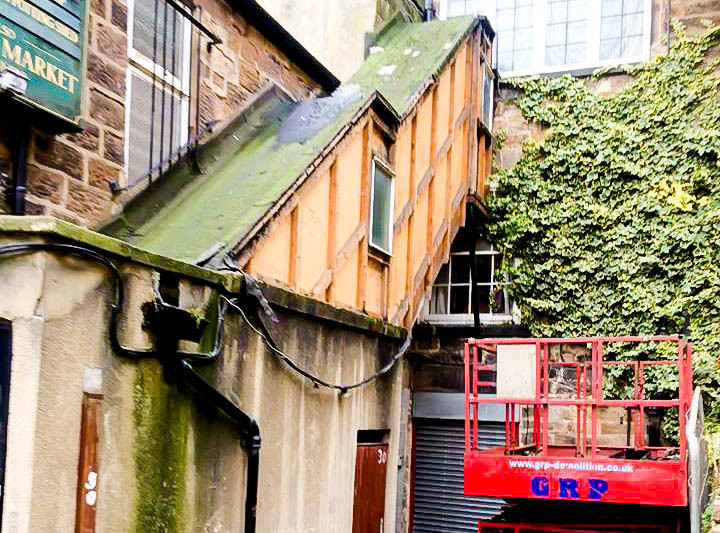 This was carried out carefully by removing the roof sheets with the use of a Mobile Elevating Work Platform. 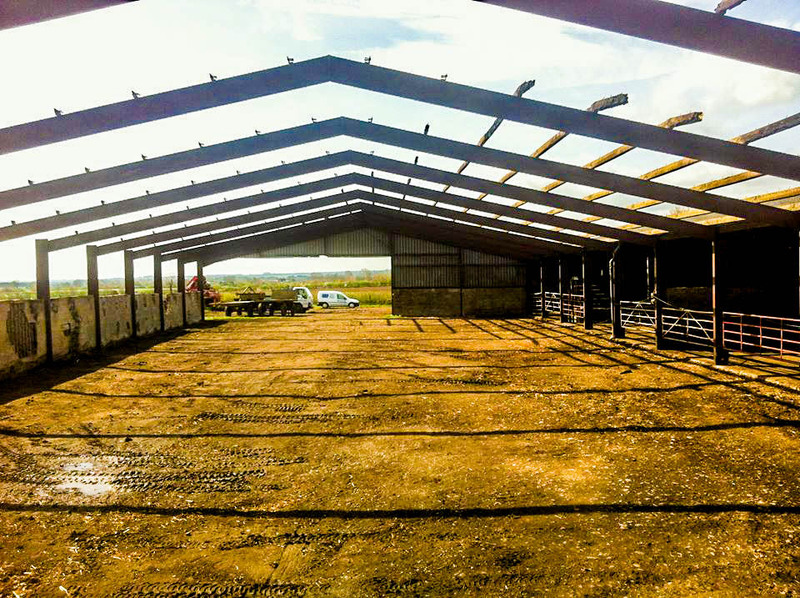 The building was left ready to receive a new roof covering which was carried out by the client. 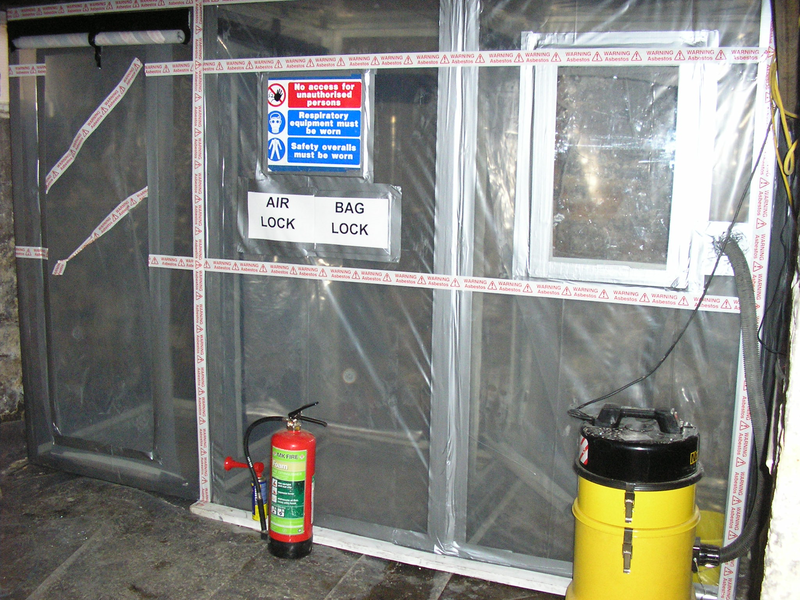 Crossgates shopping centre is situated in the heart of East Leeds, GRP were contracted by Bruce Shaw Group to carry out licensed removal of asbestos insulation board (AIB) in accordance with the HSE regulations. 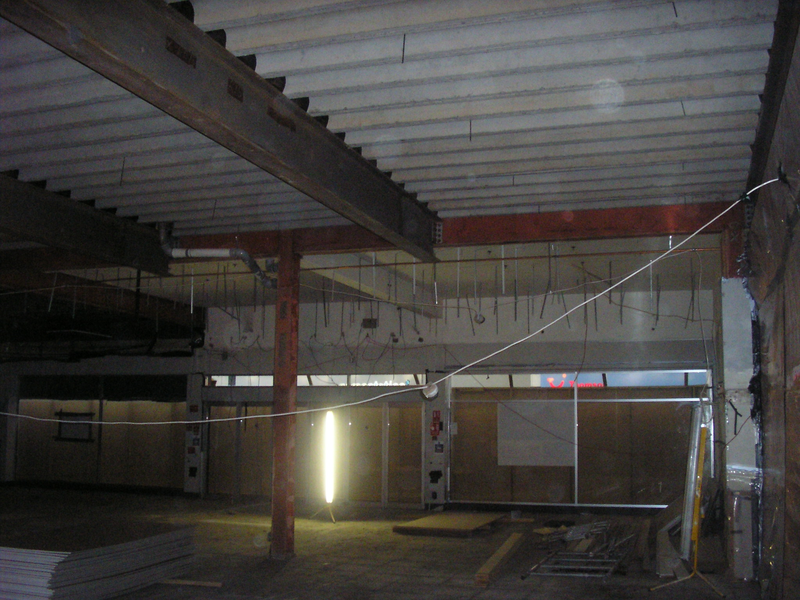 The shopping centre remained live during the works, GRP provided an out of hours service to accomodate this. 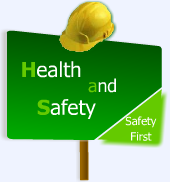 Continuous background monitoring was carried out during the works to give assurance and peace of mind to the client.